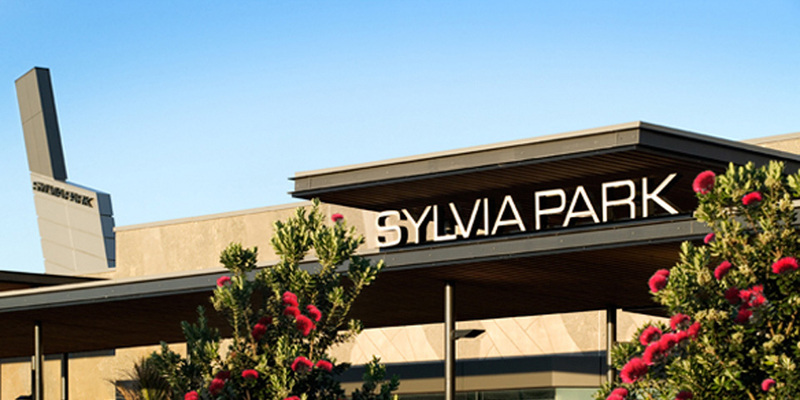 RCP provided strategic project management advice for the staged delivery of the Sylvia Park development comprising New Zealand’s largest shopping centre with more than 200 stores, 4,000 carparks and public transport links. RCP were integral in defining the procurement strategy, head contractor selection and negotiation. In addition, RCP also had extensive input into the resource consent process incorporating urban design reviews. Our role also included developing and gaining Client approval of the development brief, management of the design team to achieve the brief and the facilitation of value management reviews and workshops. RCP also took a lead role on behalf of the client in stakeholder engagement, having been a part of iwi consultation as well as interfacing with the major anchor tenants.